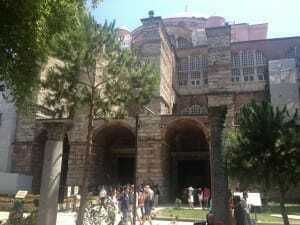 If you are looking for Things to do in Istanbul, I’m going to make a list of some of the best attractions in the city. Divided between two continents, Europe and Asia, Istanbul is one of the largest, biggest and most populated city in the world and one of the best places to visit in Turkey. 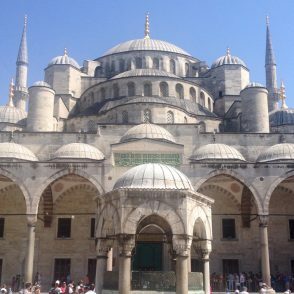 Blending these two different cultures plus the strong religious influence and the historical importance, Istanbul, formerly Constantinople, is a fascinating city and has fascinating tourist attractions. I visited the city in August of 2014 and got very impressed with how huge and populated the city is and also with its main tourists points. 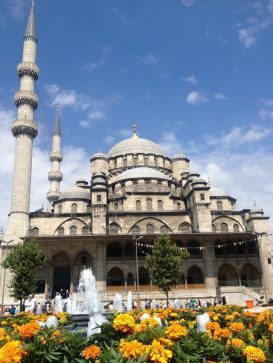 However most of the Things to do in Istanbul are on the European side, you should also include the Asian side on your Istanbul itinerary to get a better idea of how diverse and cosmopolitan the city is. 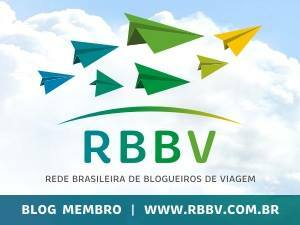 ∗ This post was converted into an app and you can download it here. The most breathtaking tourist attraction this museum, which was a cathedral for almost 1000 years and a mosque for 478 years, was constructed in 537, has a Byzantine architecture and beautiful mosaics. 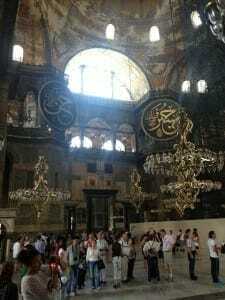 This is the main reason I visited Istanbul and I was completely in awe when I entered into this museum. 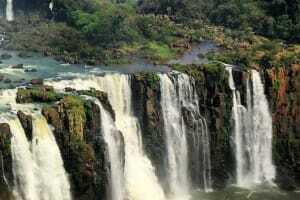 The price is a kind of expensive but the visit is totally worth. 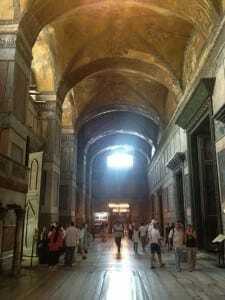 For more information regarding location and admissions, visit the page: Hagia Sophia Museum. 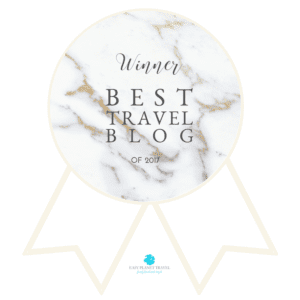 Located on the heart of the city and across the Hagia Sophia Museum, this is on everyone’s list of Things to do in Istanbul. 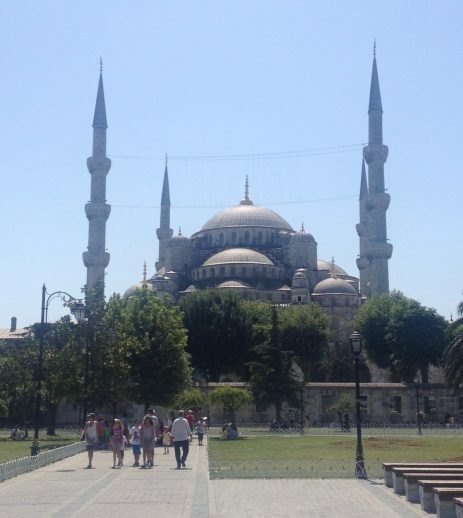 The iconic Blue Mosque is the only one in the city with 6 minarets. The mosque was constructed during the rule of Ahmed between 1609 and 1616 years, and is decorated with blue tiles surrounding the walls of interior design. 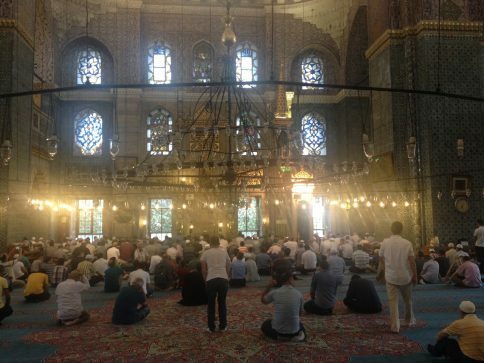 The mosque is open to the public, free of charge, and tourists should avoid the pray time (especially midday praying on Fridays) and wear shorts. Women can get a head covering on the entrance for free. 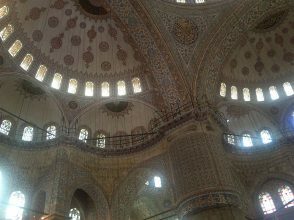 Some people get disappointed because the mosque is not blue as they think but this is a must-see when you visit Istanbul. 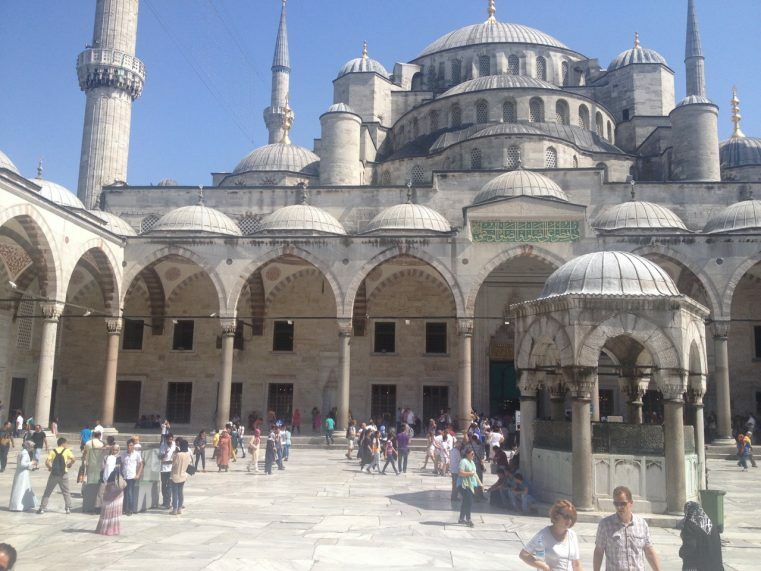 If you’re just spending a few hours in Istanbul you check: How to take a Free Tour of Istanbul. With huge gardens and collection, this historic Ottoman-era palace complex was the major residence of the Ottoman sultans for almost 400 years (1465–1856) of their 624-year reign. The palace complex which became a museum in 1924 has hundreds of rooms and chambers with paintings, arms and weapons, porcelains, fabrics, tapestries and imperial treasury. Avoid using the booth to get your ticket and prefer the ATM machine instead. 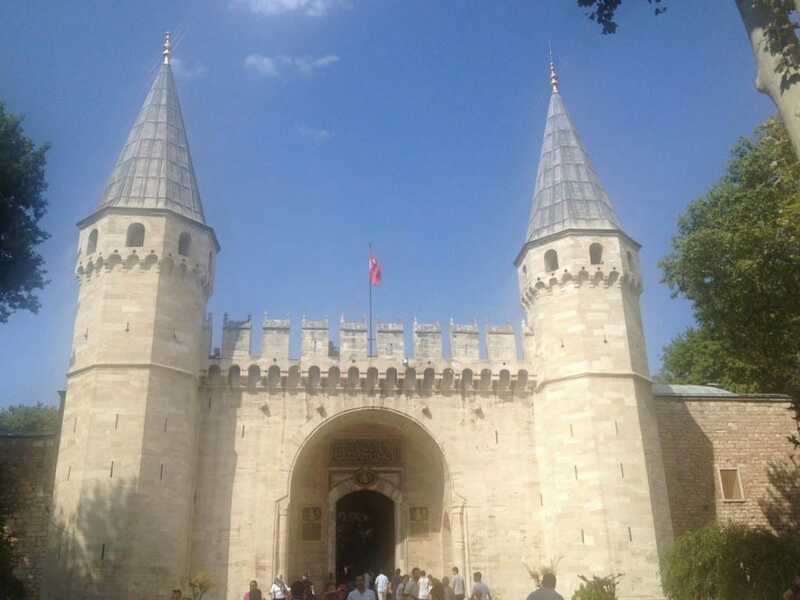 For more information regarding admissions, visit the page: Topkapi Palace Museum. 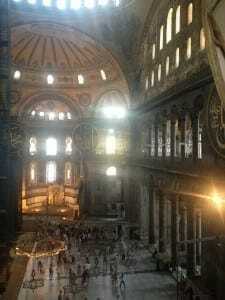 Located among the monuments contained within the “Historic Areas of Istanbul” (few steps of Hagia Sophia and the Blue Mosque), which became a UNESCO World Heritage Site in 1985. The Basilica Cisterna was built in the 6th century and is the largest of several hundred ancient cisterns that lie beneath the city of Istanbul. 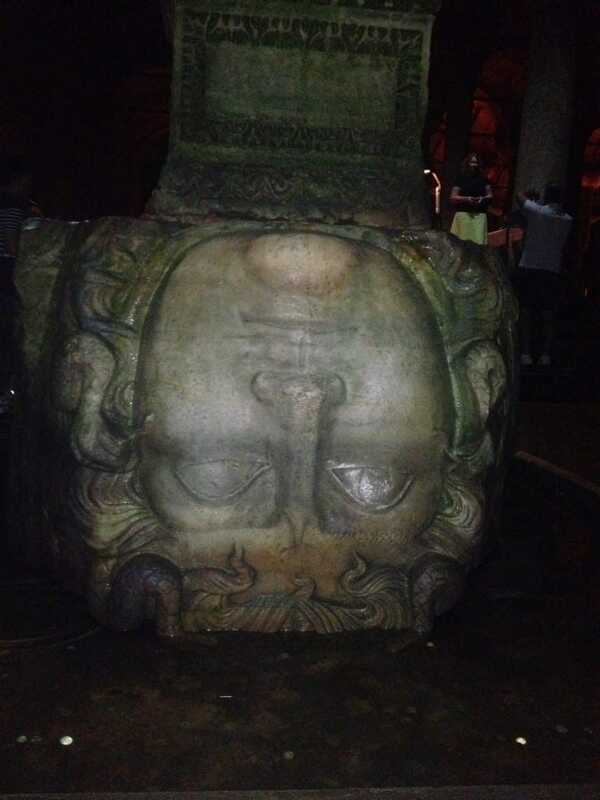 The most curious fact is the two Medusa’s head located on the Northwest corner of the cistern whose origin is unknown. 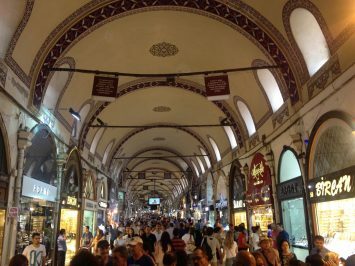 Another popular attraction in Istanbul, this is one the largest and oldest covered markets in the world. 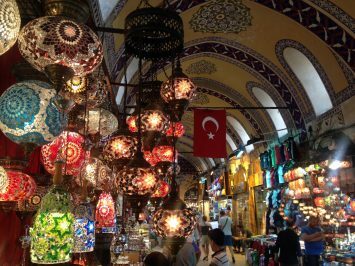 This market is really huge and you can find basically everything but especially beautiful handcrafted Turkish lamps and ceramics, carpets and textiles. You need to bargain to get a good deal and take care to not get lost because this is like a labyrinth. 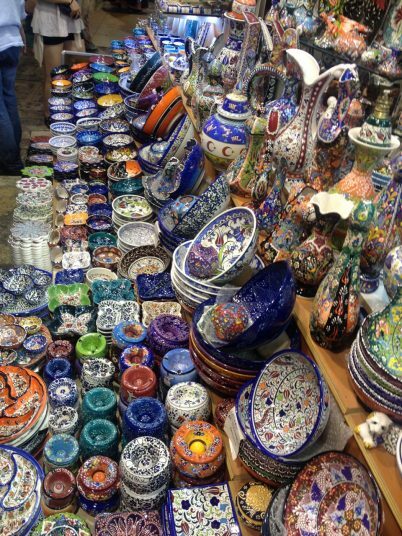 For more information visit the page: Grand Bazaar Istanbul. 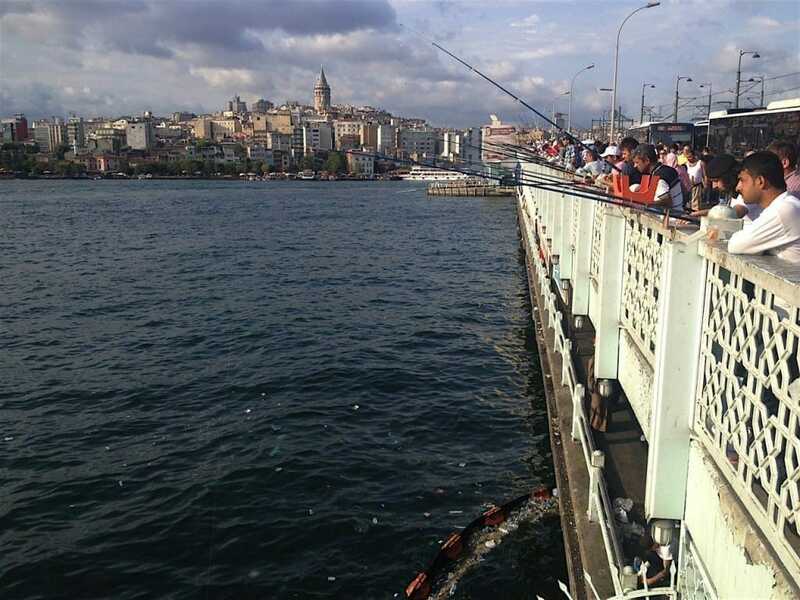 To get a really taste of Istanbul one should visit this bridge which is full of people fishing, stores and food vendors selling sandwich filled with fish and a glass of yogurt (locals love it). It’s a medieval stone tower 67 meter (220 foot) high that was used as prison twice and is a landmark on Istanbul’s skyline. 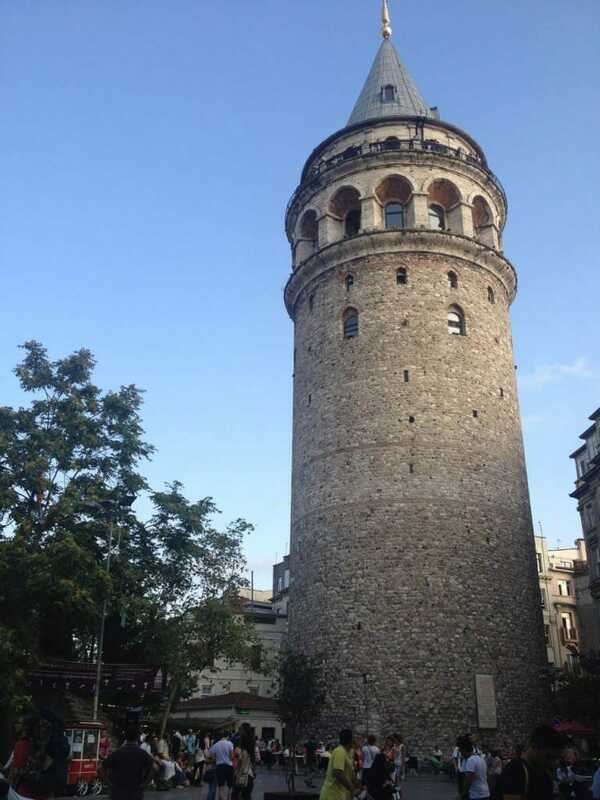 Today visitors can climb the tower and enjoy a beautiful view of the city and also dine at its restaurant on the top. Located on the southern end of Galata Bridge this is one of the most beautiful mosques in Istanbul and the only one that they still read the Al Koran in Hebrew. 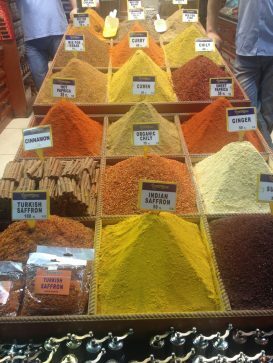 One of the largest bazaars and the center for spice trade in Istanbul. 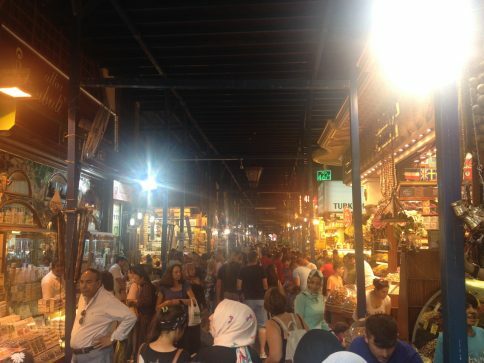 Located very close to the New Mosque, this is one of the best places to by souvenirs, spices, teas and Turkish delights. 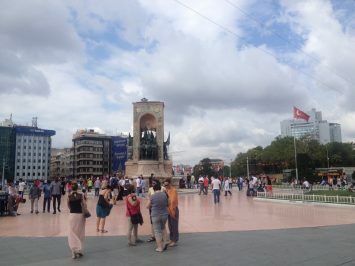 The heart of Istanbul and the major tourist and leisure district, boasting hotels, restaurants, bars, clubs and shops. 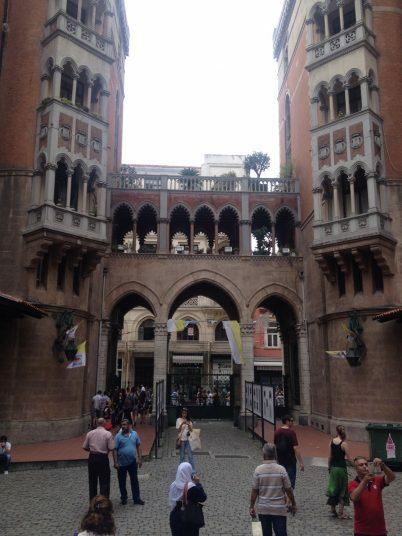 It’s a main transportation hub and loved by local and tourists as well. I did not think this is a “big thing”, however along the street you can admire beautiful buildings with European architecture and find good and charming bars and restaurants on the neighborhood. 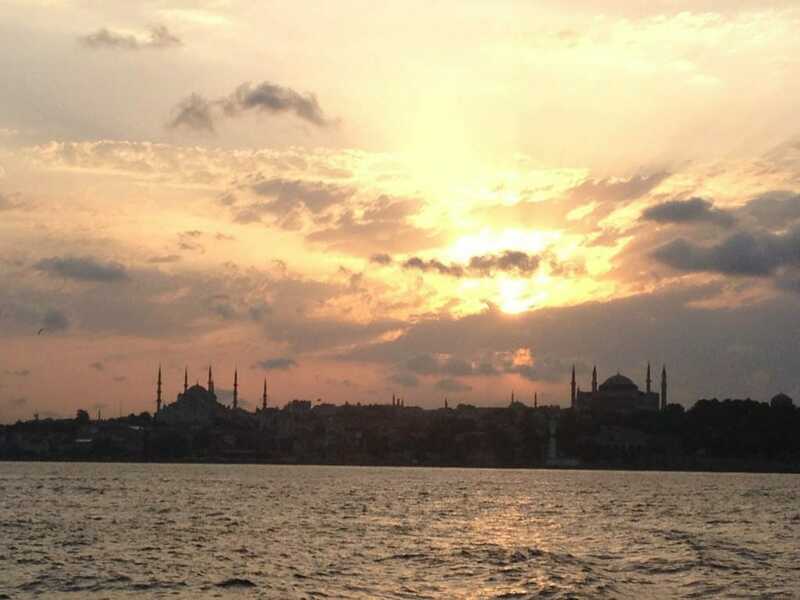 Whether you book a tour or just use the public transportation (which is much cheaper), cruising the Bosphorus Strait, especially during the sunset, will make you feel delighted. 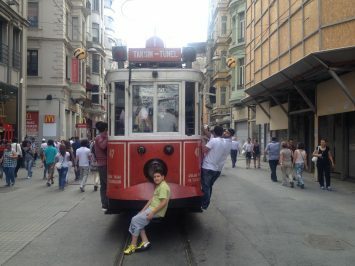 One of the longest rides using the public transportation is from Eminönü to Üsküdar. 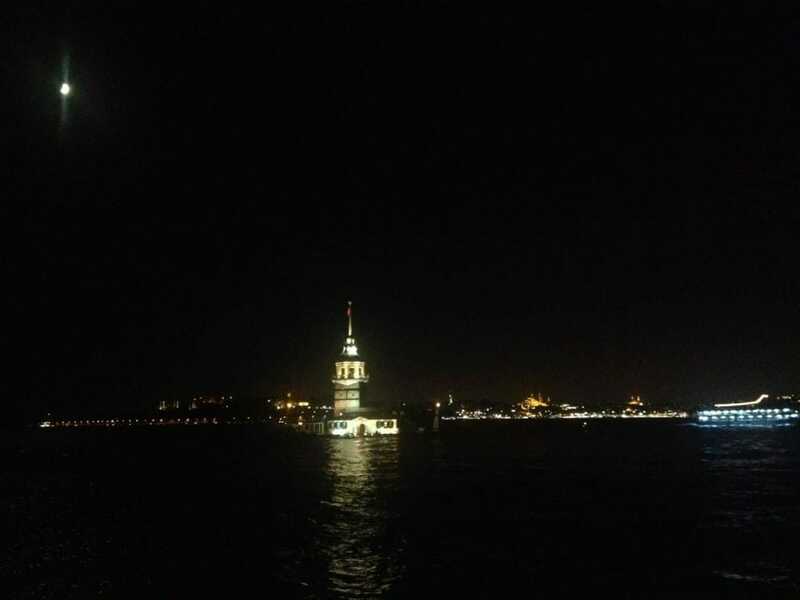 It’s a tower located at a small islet on the southern entrance of the Bosphorus strait 200 m from the coast of Üsküdar. This famous landmark is popular for boat trips and also among “Just married” Turkish couples. There are many restaurants along Üsküdar’s promenade that are perfect for happy hours and meet friends. Located on the sea side on the Asian part of Istanbul, combining park and beach, this is the perfect place for a long walk, exercising, meet friends and admire the beautiful view of Princes’ Island. 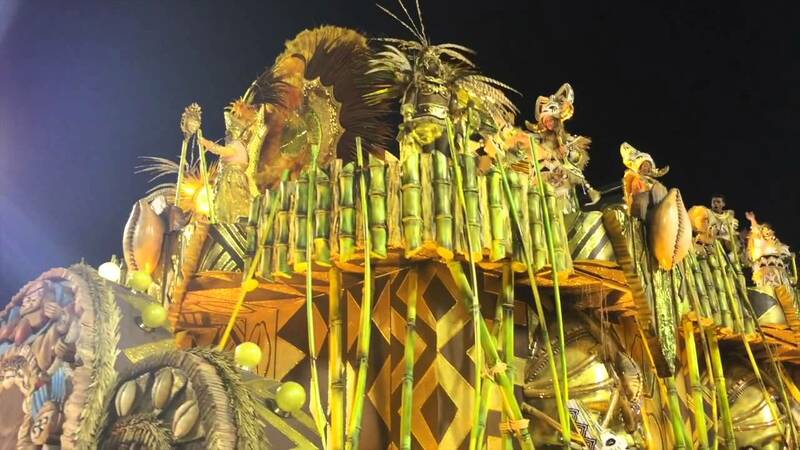 I loved that party of the city !